This entry was posted in Computer, Hardware, Murmuring, Network, Security, Software and tagged community, daily, disclosure, e1000, exploit, full, guest, hacker, host, intel, nat, network, news, oracle, pcnet, security, virtualbox, vulnerability, workaround on November 10, 2018 by Gea-Suan Lin. Overwrite shadow (or any) file on most Linux, get root privileges. *BSD and any other Xorg desktop also affected. This entry was posted in Computer, Murmuring, Security, Software and tagged bug, cve, exploit, issue, root, security, server, x, x11, xorg on October 28, 2018 by Gea-Suan Lin. 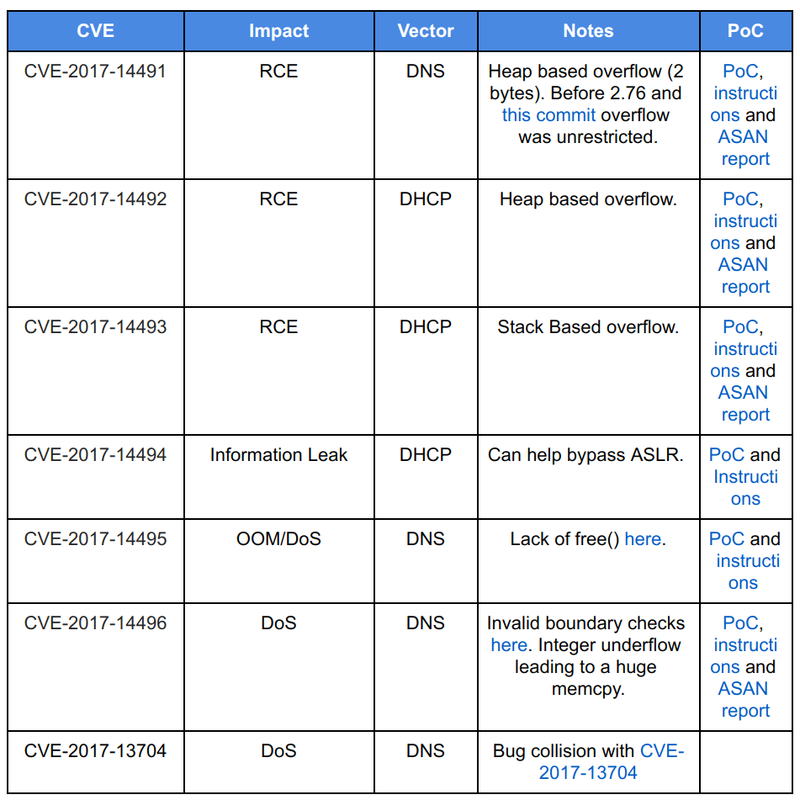 This entry was posted in Computer, DNS, Murmuring, Network, Security, Service, Software and tagged code, cve, dhcp, dns, dnsmasq, execution, exploit, google, rce, remote, security on October 3, 2017 by Gea-Suan Lin. Cisco Firewall Service Modules and Cisco PIX Firewalls have passed the last day of software support milestone as stated in the published End of Life (EoL) documents. Further investigations into these devices will not be performed, and fixed software will not be made available. Administrators are advised to allow only trusted users to have SNMP access and to monitor affected systems using the snmp-server host command. 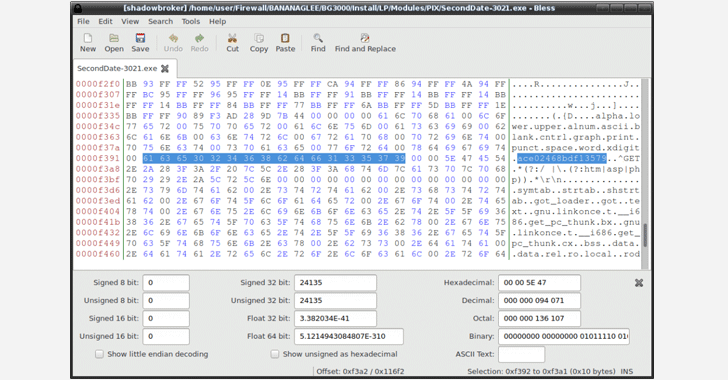 This flaw was included inside two NSA exploits, dubbed EPICBANANA as well as JETPLOW, which is an enhanced version of EPICBANANA, but with better persistence capabilities, Cisco's Omar Santos said in a blog post. This entry was posted in Computer, Hardware, Murmuring, Network, Political, Security, Social, VPN, WWW and tagged asa, cisco, code, cve, execution, exploit, firewall, fortinet, ipsec, network, nsa, pix, rce, remote, security, snmp, vpn on August 20, 2016 by Gea-Suan Lin. Recently a Google engineer noticed that their SSH client segfaulted every time they tried to connect to a specific host. That engineer filed a ticket to investigate the behavior and after an intense investigation we discovered the issue lay in glibc and not in SSH as we were expecting. Thanks to this engineer’s keen observation, we were able determine that the issue could result in remote code execution. We immediately began an in-depth analysis of the issue to determine whether it could be exploited, and possible fixes. We saw this as a challenge, and after some intense hacking sessions, we were able to craft a full working exploit! Remote code execution is possible, but not straightforward. It requires bypassing the security mitigations present on the system, such as ASLR. We will not release our exploit code, but a non-weaponized Proof of Concept has been made available simultaneously with this blog post. glibc reserves 2048 bytes in the stack through alloca() for the DNS answer at _nss_dns_gethostbyname4_r() for hosting responses to a DNS query. Later on, at send_dg() and send_vc(), if the response is larger than 2048 bytes, a new buffer is allocated from the heap and all the information (buffer pointer, new buffer size and response size) is updated. This entry was posted in Computer, DNS, Linux, Murmuring, Network, OS, Security, Software and tagged aslr, buffer, code, cve, dns, execution, exploit, getaddrinfo, glibc, google, issue, libc, linux, openssh, overflow, rce, redhat, remote, security, segfault, ssh on February 17, 2016 by Gea-Suan Lin. This entry was posted in Computer, Murmuring, Security, Software and tagged buffer, exploit, libpng, overflow, png, security on November 17, 2015 by Gea-Suan Lin. We’ve made this change as a response to the recent vulnerabilities and exploits in the OpenType and TrueType font formats. A malicious attacker could use these vulnerabilities to modify a Typekit font while it is being transmitted from our servers to your browser. Serving fonts (and other resources) over HTTPS ensures that the communication channel between your browser and our servers is not compromised and fonts are delivered in a secure way. This entry was posted in CDN, Cloud, Computer, Murmuring, Network, Security and tagged adobe, cdn, edgecast, exploit, font, http2, https, issue, security, spdy, typekit on September 6, 2015 by Gea-Suan Lin. 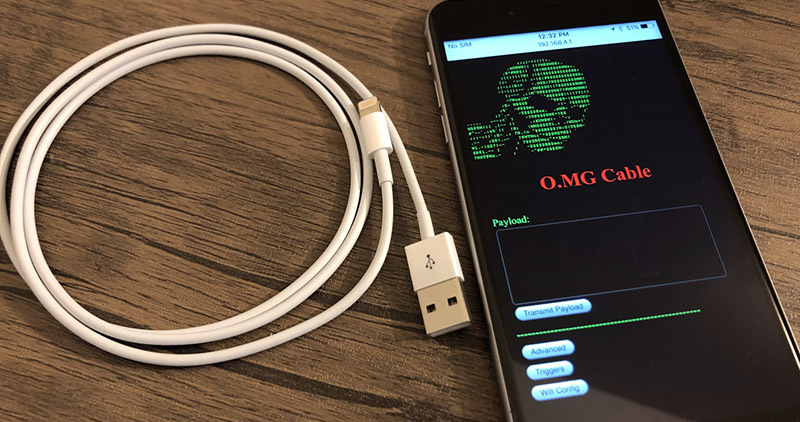 The two men then exchanged PGP keys, which they used to exchange a number of encrypted messages, presumably one including how Toporov would like to be paid. Now your discount on the next buy is -5k and -10k is for a third bug. 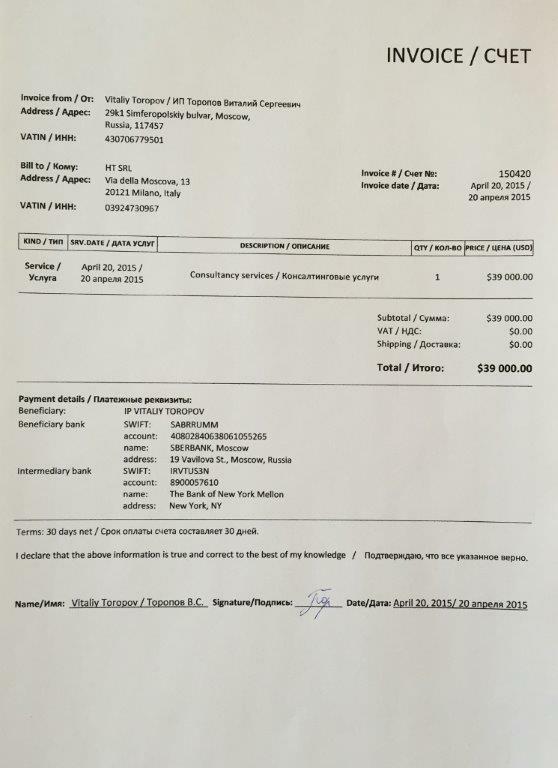 This entry was posted in Computer, Murmuring, Network, Security and tagged bug, discount, exploit, flash, hacking, invoice, pgp, security, team on July 11, 2015 by Gea-Suan Lin.